2016 Hyundai Tucson SE Ruby Wine Rear Back Up Camera, Blue tooth/ Hands Free Calling!, USB/AUX, INCLUDES WARRANTY, REMAINDER OF FACTORY WARRANTY, ONE OWNER, CLEAN CAR FAX NO ACCIDENTS, BERTERA NISSAN TRADE IN, SERVICE RECORDS AVAILABLE, ALL WHEEL DRIVE, 8-Way Power Driver Seat Adjuster, Driver Power Window w/Auto Up/Down, Dual Illuminated Vanity Mirrors, Fog Lamps, Illuminated Glove Box, LED Daytime Running Lights, Option Group 02, Premium Side Sills, Roof Rack Side Rails, SE Popular Package 02. Odometer is 10847 miles below market average! 21/26 City/Highway MPG CARFAX One-Owner. * 2016 KBB.com Best Buy Awards Finalist * 2016 KBB.com 10 Best SUVs Under $25,000 * 2016 KBB.com 10 Best All-Wheel Drive Vehicles Under $25,000 * 2016 KBB.com 5-Year Cost to Own Awards FOR MORE INFORMATION PLEASE CONTACT OUR INTERNET DEPT 1-844-323-7332. 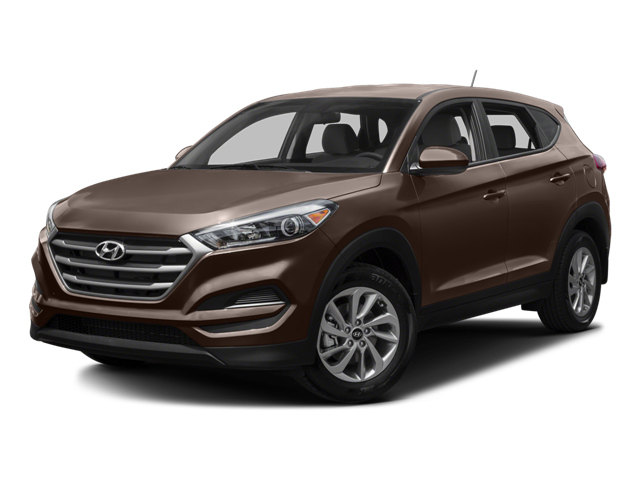 Hello, I would like more information about the 2016 Hyundai Tucson, stock# 18785A. Hello, I would like to see more pictures of the 2016 Hyundai Tucson, stock# 18785A.